Facing problems with your iPhone can be an incredibly frustrating experience for you. All you want to do is make calls, use your social media, take a picture or even play a game, but sometimes it seems impossible for you to do. Your screen or buttons may not seem to work correctly or perhaps your phone does not hold a charge well anymore. In worst case scenarios, you drop your phone and the screen cracks, making it unusable. Taking your phone to the nearest Apple store hardly helps at all as you can wait for hours or days for an appointment and then you must give up your phone, risk losing everything and be without it for days. You are much better off trying to locate the best LA iPhone repair place to help you quickly, easily and affordably. The place to start for you is to research shops in your area that offer iPhone repair. Repairing iPhones is a very specialized skill today and requires the proper tools and a good understanding of how the technology works. Look at the shops nearby offering services and see if they provide the service help that you need. You can then look and see how they are rated by past customers so you can get a good idea of the success they have and how happy they make their customers. To find the best LA iPhone repair store, you are going to want to visit the location of the stores you are considering. Go in with your iPhone and meet with the staff, explain your issues and see how they react. You will know you are in a good place if they can offer you immediate solutions to your problem. You want a store that makes you feel at ease right away and can offer you quality repairs at prices that are affordable to you. When you need LA iPhone repair, make sure you come to us here at iPhone Repair West LA. 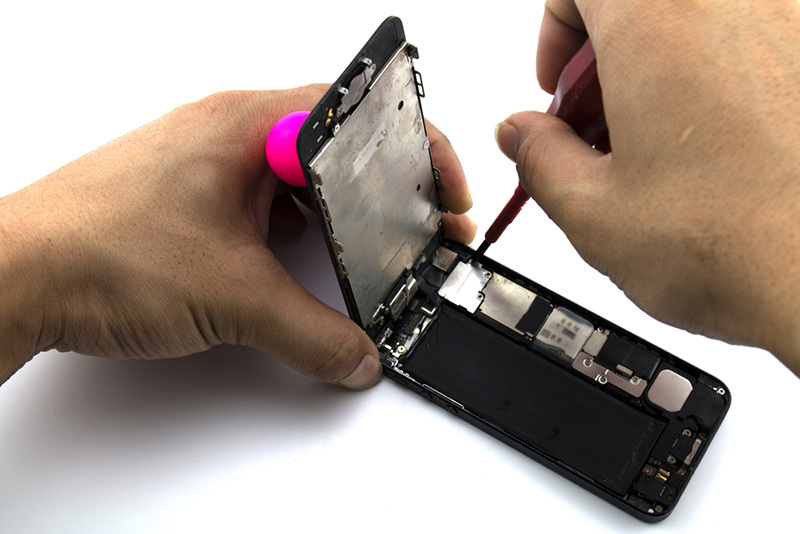 We have a team of experts on staff that have experience with iPhone repair work and can provide you with the skills and services you may need. We can help you with a wide range of issues and offer you fast repair work at prices just right for your budget. To learn more about us or ask questions about repairs you need, please give us a call at 310-409-9666, and we will be glad to assist you.